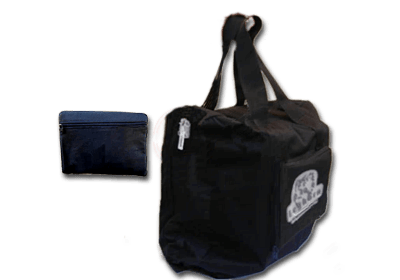 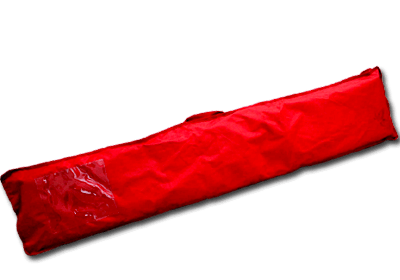 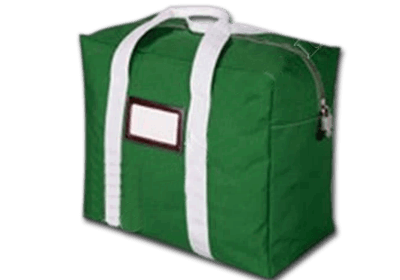 Leghorn Srl offers a range of security bags suitable for cash in transit. 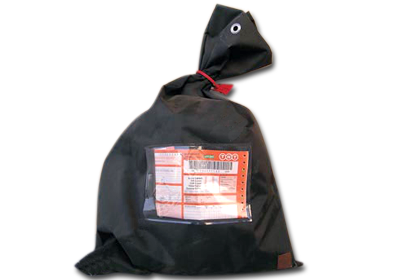 We can provide the solution for any requirement for securing the safe transfer and movement of bank notes. 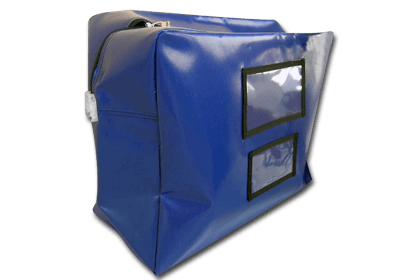 Our security bags are all fitted wtih a security closure that block the zip with a security seals protecting the contents against tampering. 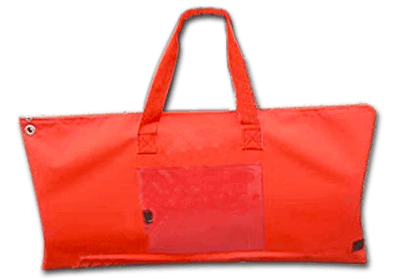 We can provide security bags with incorparated RFID tags for immediate identification. 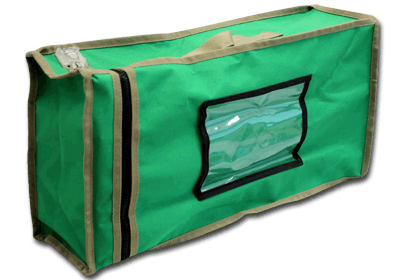 Leghorn’s security bags are also suitbale for transporting classified documents. 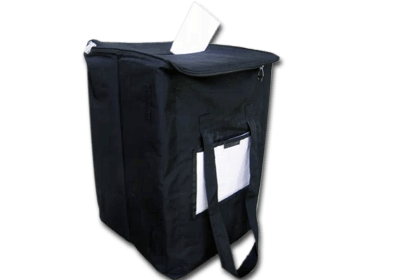 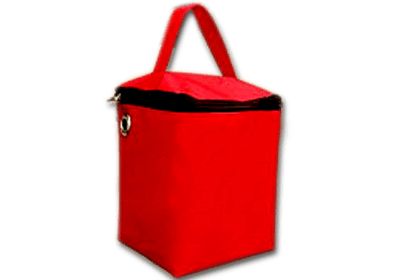 Collapsible ballot box for government, corporate or association elections.